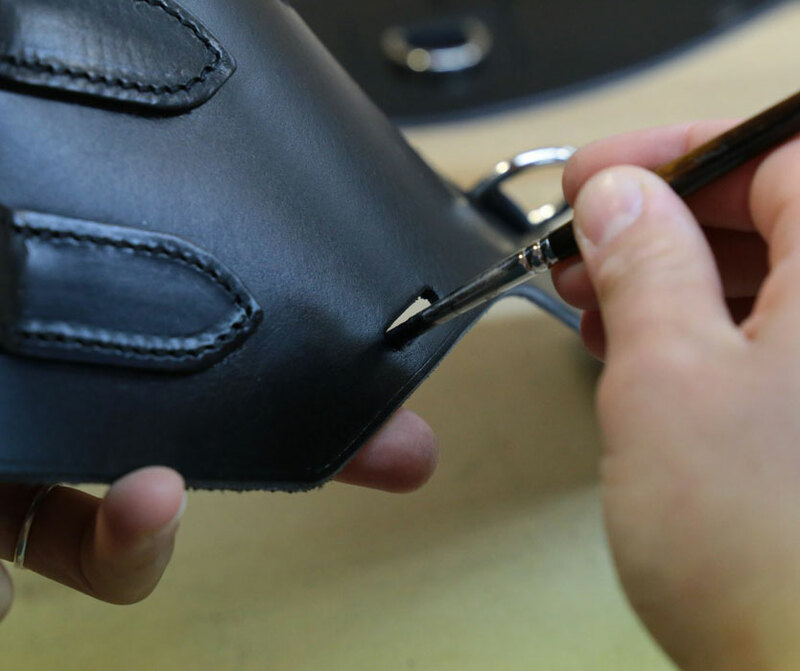 Behind every Aulion dressage saddle is skilled craftsmanship combining traditional techniques with the expertise of a master saddler. 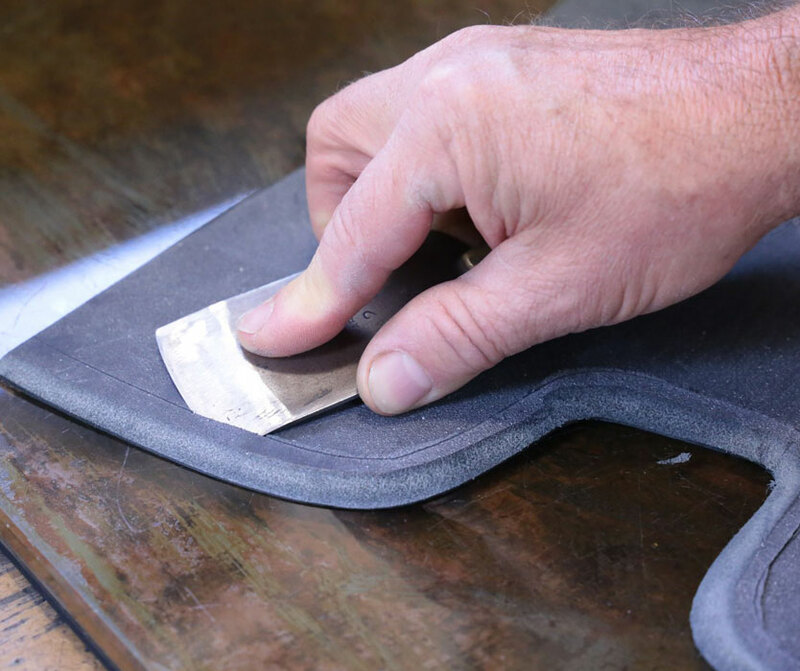 Noble materials such as leather and wood are worked with precision to ensure saddles of exceptional quality and timeless design including a monoflap for close contact. 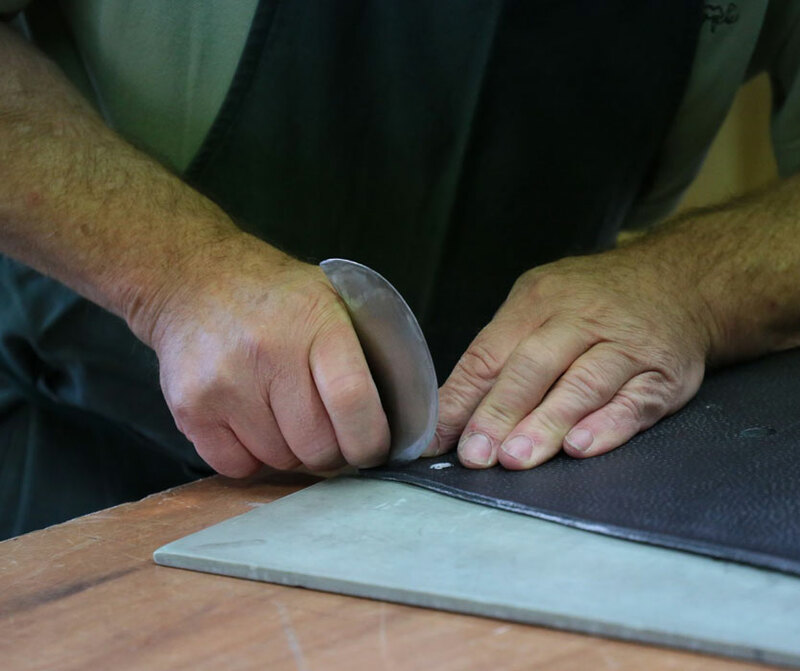 100% of the main materials in our saddles comes from France and all stages of manufacturing take place in our Saumur workshop. 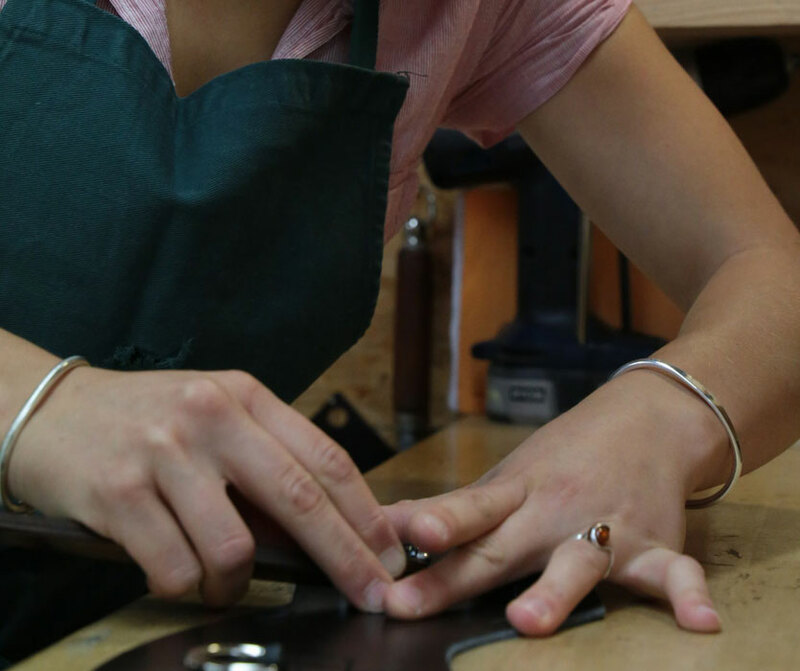 We chose to work this way in order to preserve the integrity and artistry of our French heritage. We also incorporate the latest technologies in our concept and design : multi density mousse is one example of a material which has shown in studies to effectively combine suppleness and the ability to resist compression. 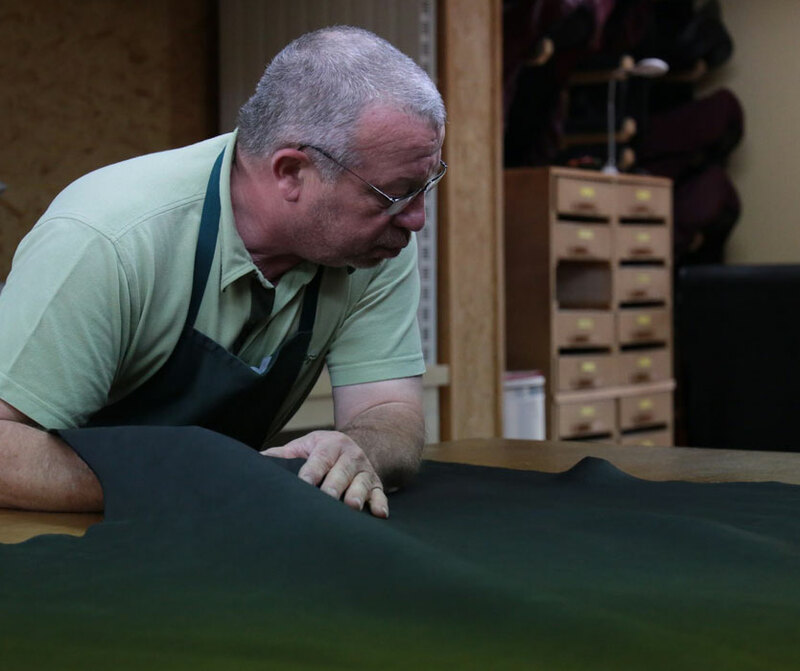 Saddle trees are produced with care according to our specifications by the « Arconnerie Française », in the French tradition. 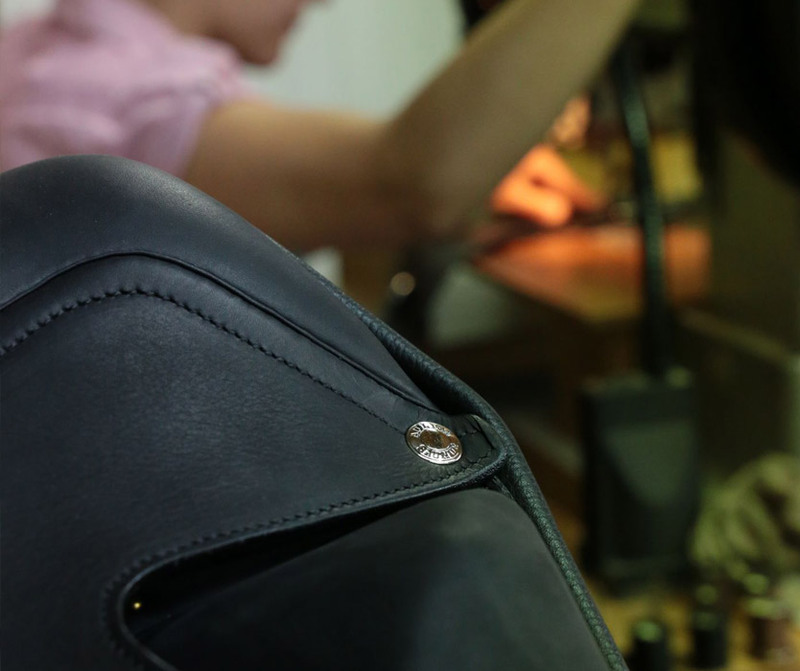 We select our leather from the best tanneries of France (which also provide materials to legendary leather goods brands) offering riders an incomparable comfort—that of the highest quality leather. 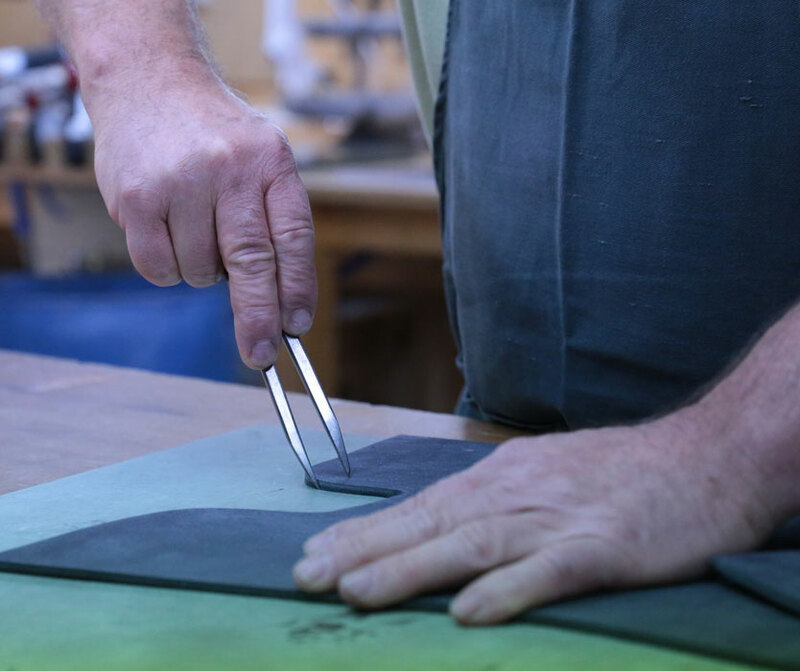 Our design principles are dictated by a commitment to comfort, ease in movement, and finesse in sensation. 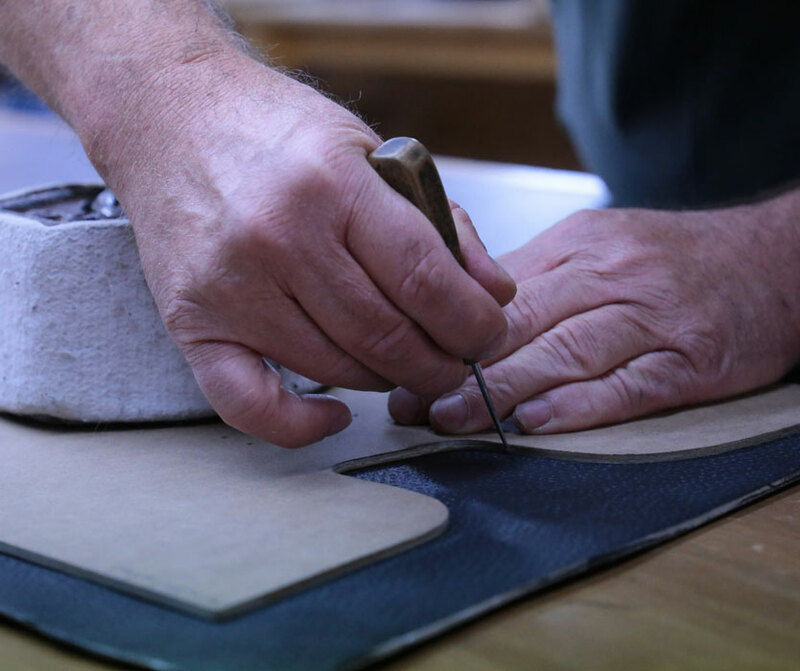 From the time the leather is selected to how a saddle is prepared for shipping, each Aulion saddle is hand crafted by the same master saddler, giving a uniqueness to each finished product. 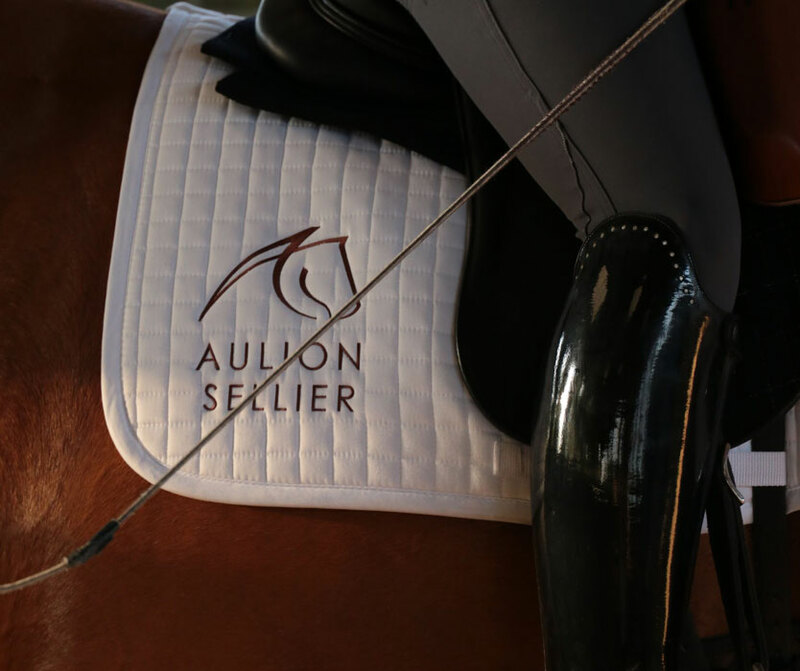 Aulion saddles are fitted for French and international Grand-Prix riders as well as any passionate rider concerned about a proper fit for comfort and movement in the art of dressage. We move horses and riders together to another level of balance and harmony where the benefits of a truly custom made saddle create the highest results.